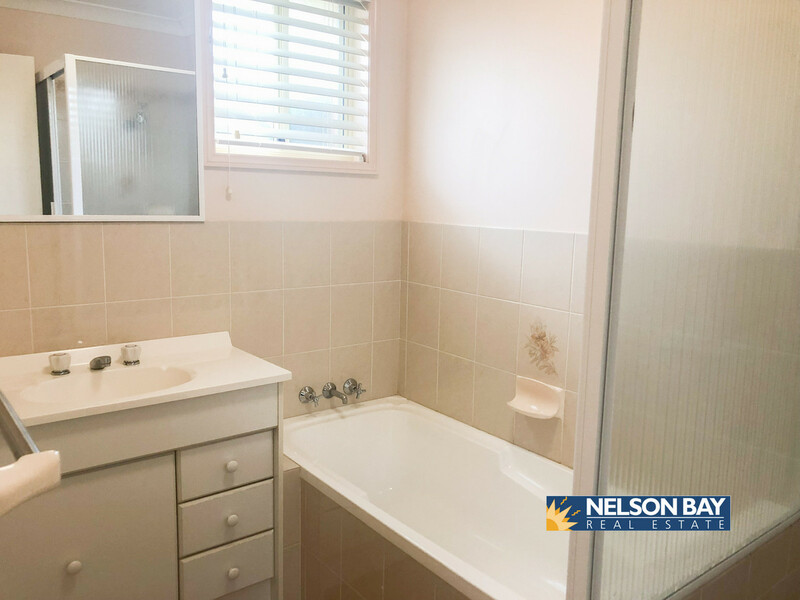 This may be just what you are looking for! 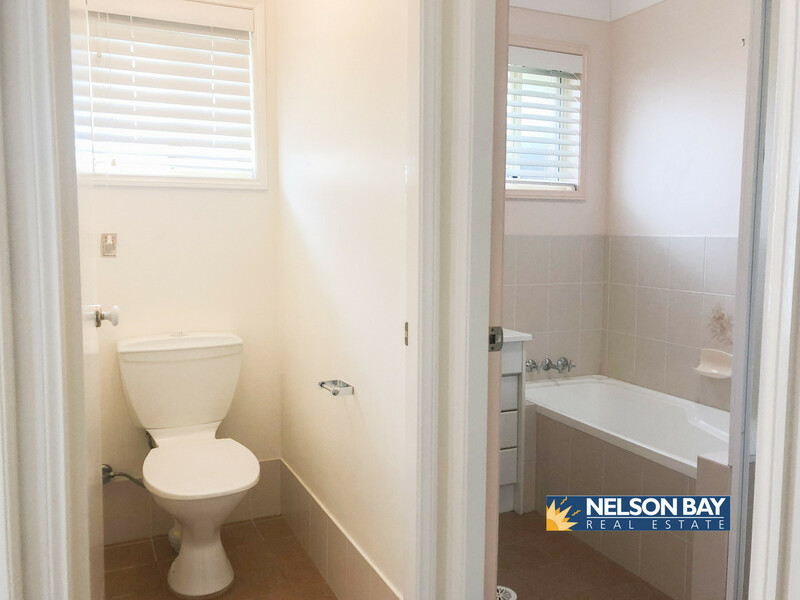 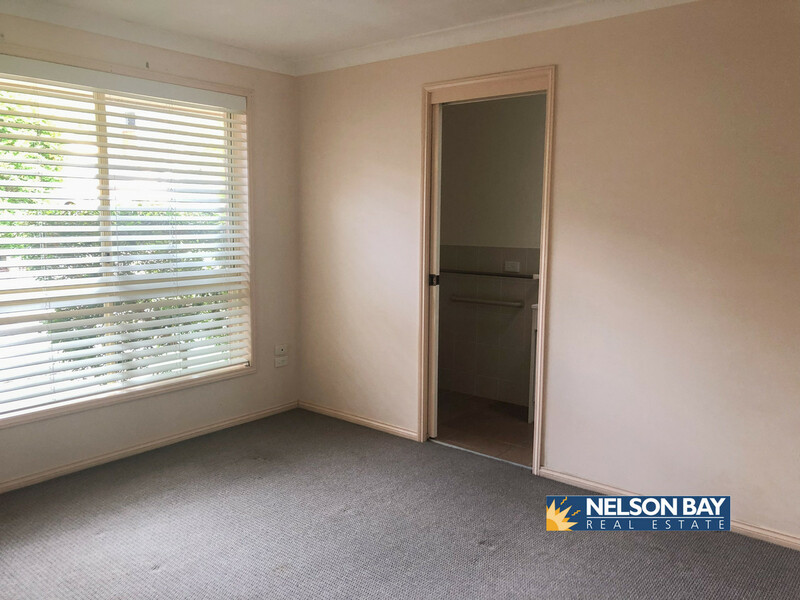 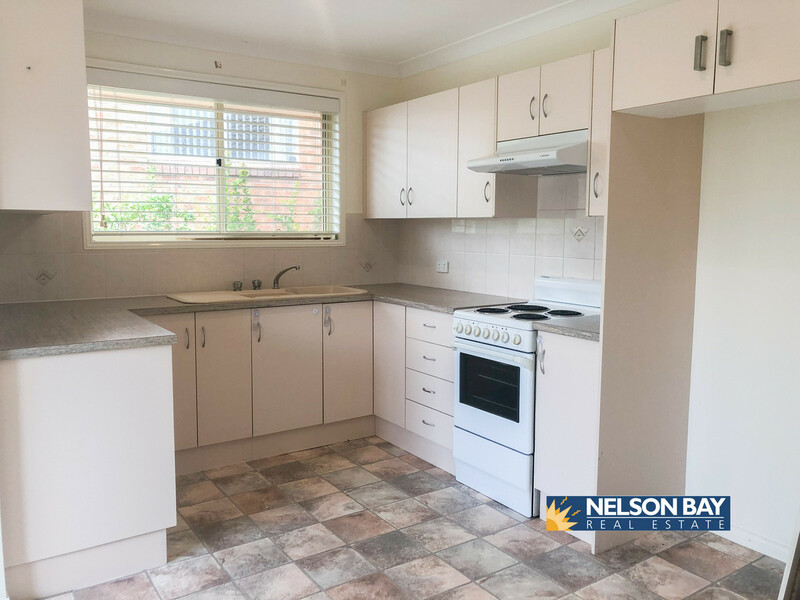 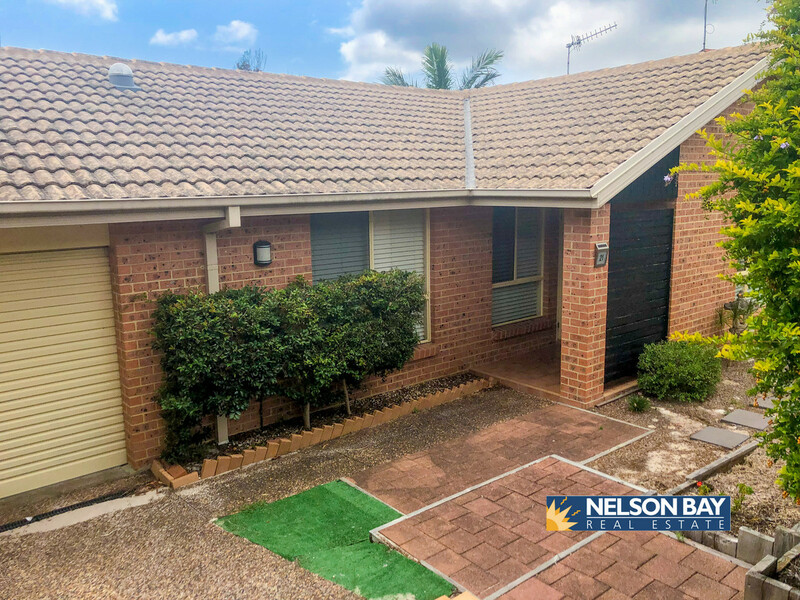 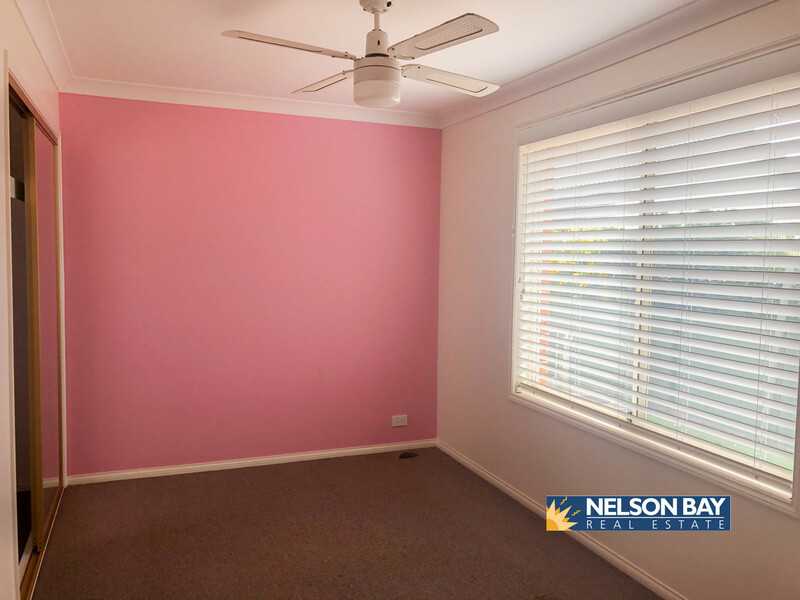 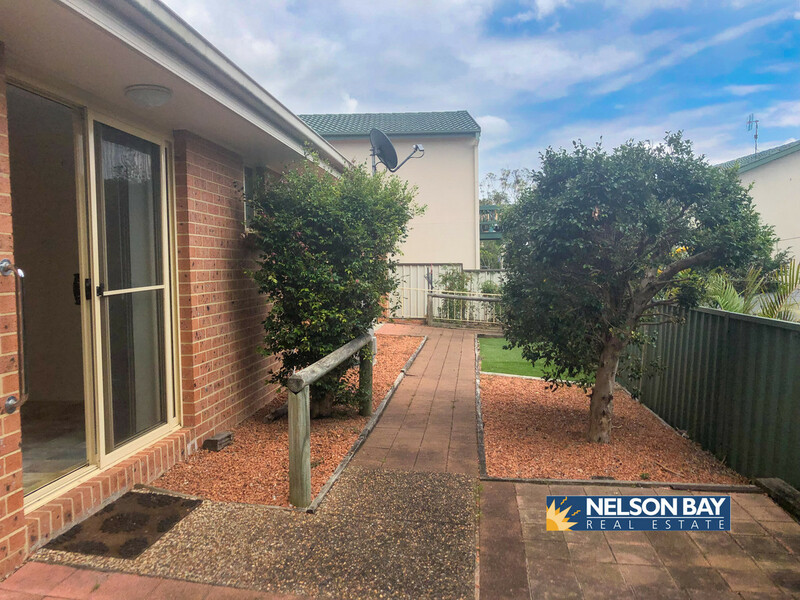 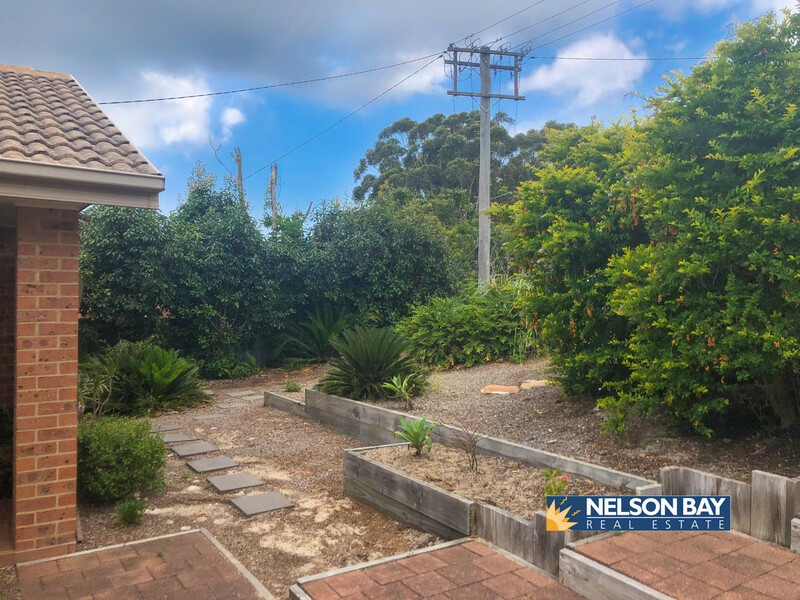 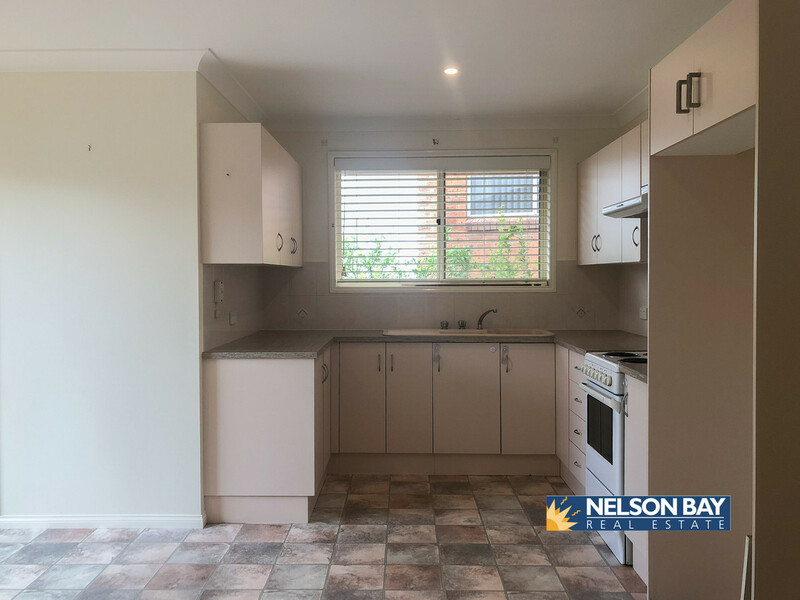 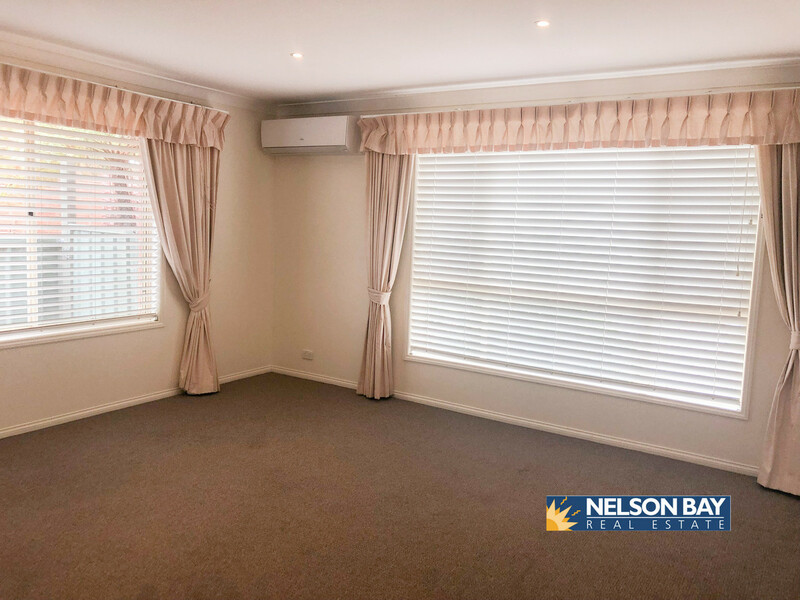 In the quiet roads of Nelson Bay sits this single level 3 bedroom home featuring an ensuite to main, drive thru single garage, air-conditioning in the living area & a generous size courtyard that would be suitable for a small pet. 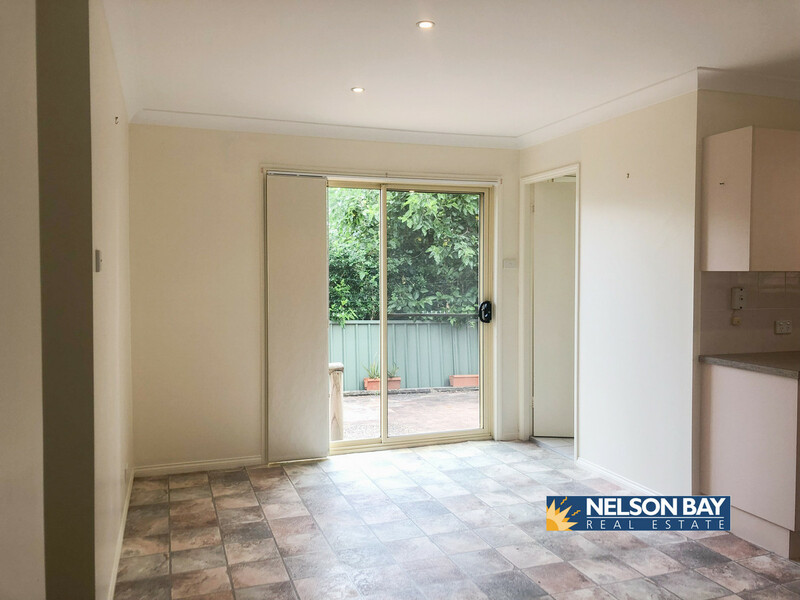 Come along & see for yourself at just how great this property is, has everything you need. 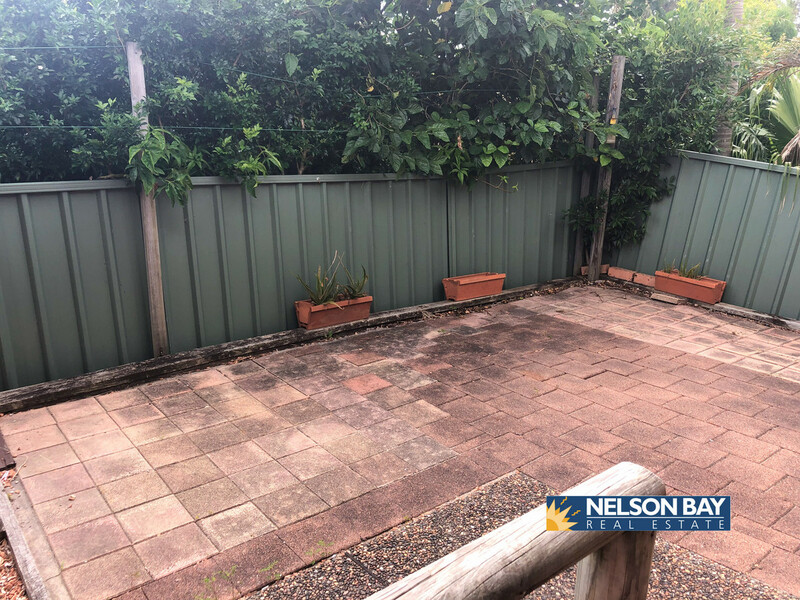 Please contact our office on 02 4981 2655 for an inspection.